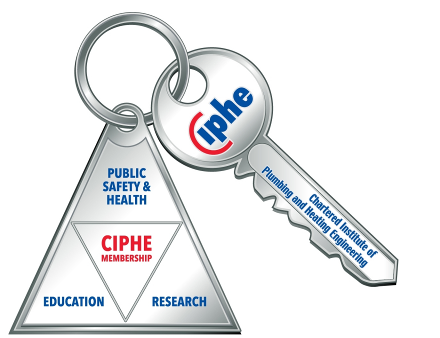 The CIPHE has a membership of around 8,000 including around 200 manufacturers and distributors, which support its work as Industrial Associates. Whilst the majority of members live in the UK, some 750 are resident in Hong Kong and a further 300 are resident in over 30 other countries. 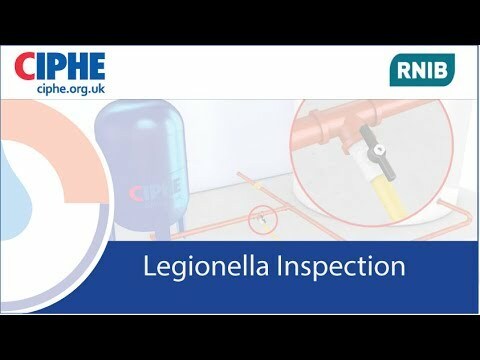 Suitably qualified CIPHE members also enrolled as Registered Plumbers, are recognised by the Secretary of State, DEFRA, as "Approved Contractor Persons" under the Water Supply (Water Fittings) Regulations 1999 in England and Wales and the Water Byelaws (Scotland) 2000. 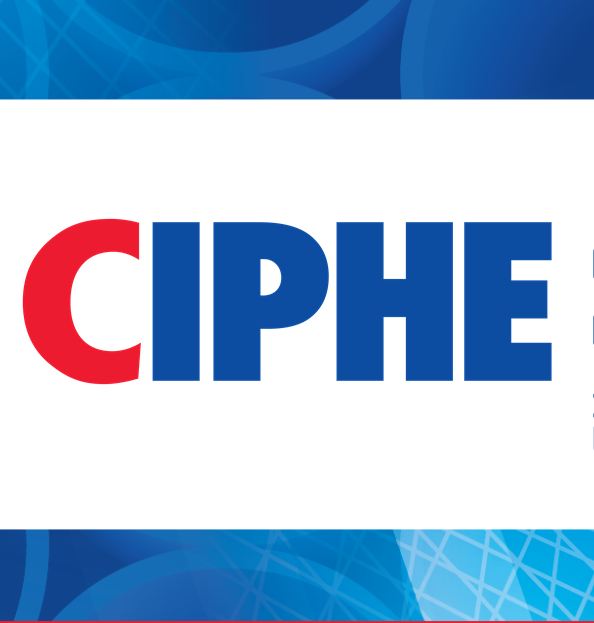 Join CIPHE today and start benefitting from Professional Body recognition. recognised letters after your name. 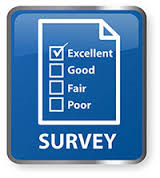 accessible by qualified and experienced professionals like you. in the fight against the amateur cowboys. 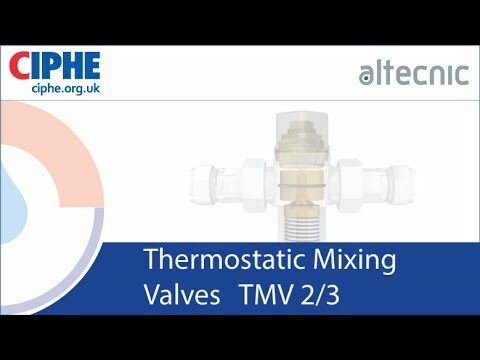 technical expertise of the sector's Plumbing and Heating professionals like you. 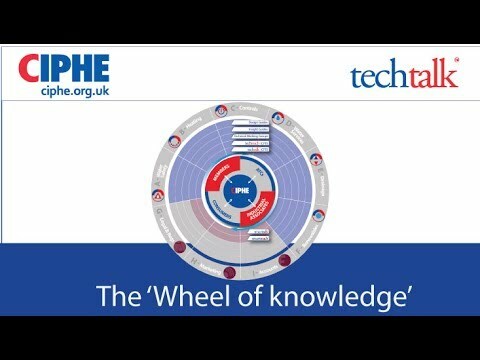 technical expertise in the industry. 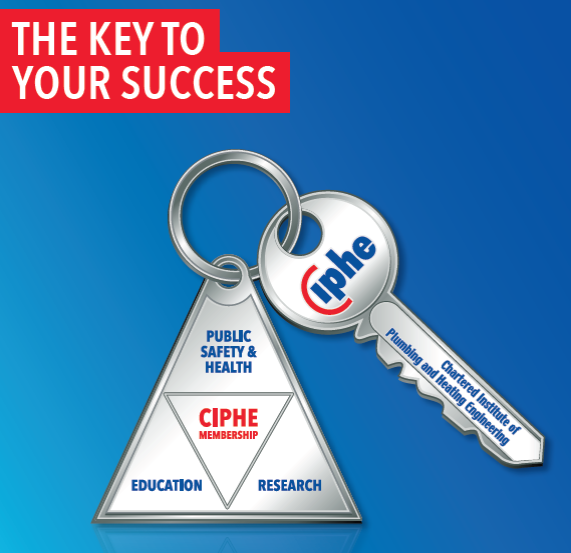 Click here to download an application form and Join CIPHE today.